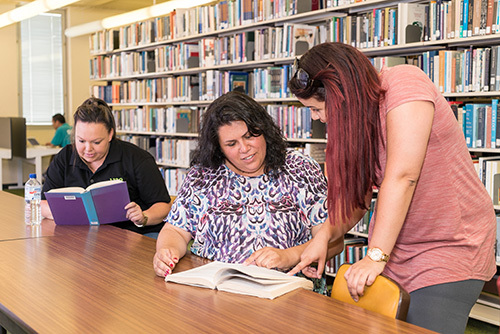 The Targeted Tutorial Assistance (TTA) Program seeks to support the success of Aboriginal and Torres Strait Islander students studying at UNE. Six reasons why you would work with a free tutor. This program offers you individual or group tutoring sessionswhether you are on campus or an off campus student. Sessions aim to mentor you as you make the transition into Tertiary education. Work with a tutor and develop the tools you need to get your degree. 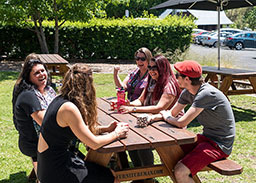 The TTA program aims at supporting students who are completing a pathways program, 1st year students and those UNE identified at risk of not completing their course requirements. Each trimester you are required to submit a new application. Apply now for a tutor. I feel that my study skills are improving at a steady rate and I am working well with my tutor.